With over 35 years of experience working directly with business owners, RMS Advisors PLLC partner Robert A. Buchholz has earned a reputation for helping clients efficiently manage their businesses. His areas of specialties for both individuals and businesses include financial and tax planning, tax preparation and business acquisitions. 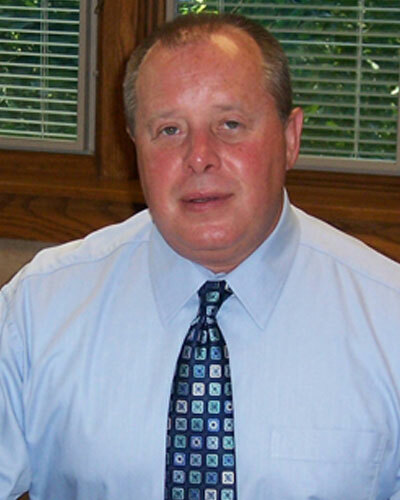 A graduate of Ferris State University with a Bachelor of Science degree in Accounting, Robert is a Certified Public Accountant and holds memberships in the the American Institute of CPAs (AICPA), the Michigan Association of CPAs (MACPA). His extensive background includes advising clients from a wide variety of industries — including professional services, healthcare, construction and retail — and consulting on all financial and management aspects of their businesses.